Maybe it’s not exactly inception…but a new study from MIT researchers suggests that it is possible to manipulate the dreams of sleeping rats. And surprisingly, it isn’t really all that difficult. During the day, the researchers had the rats run through a maze while audio cues pointed them in the right direction. One tone indicated that a left turn would yield a treat while a different tone told the rats that they would find food if they turned right. 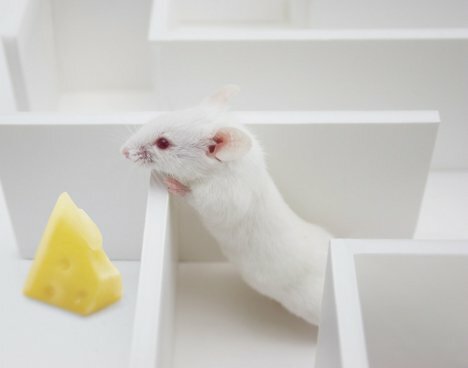 While the rats ran the maze, the researchers recorded their neural activity. When the rats went to sleep, the researchers again observed their brain activity. Scientists have known for many years that the hippocampus replays the day’s events during sleep in order to consolidate newly-formed memories. 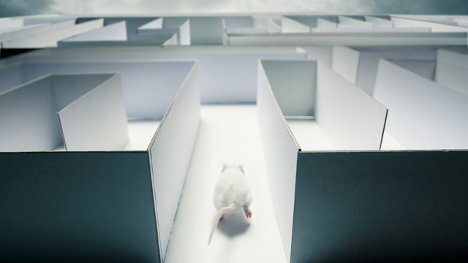 The team at MIT watched the brain activity of the rats and confirmed that they were dreaming of the mazes they had run earlier that day. 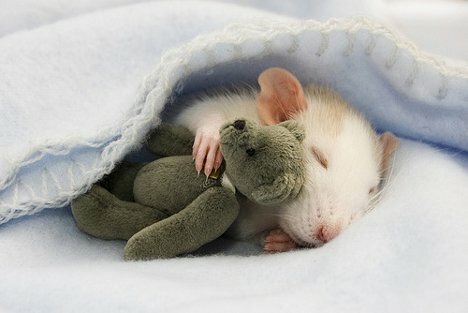 The question they needed answered: could they control the rats’ dreams by means of some type of external stimulation? To find out, they played the same audio cues from the maze while the rats were dreaming. And by again observing the rats’ neural activity, the researchers were able to see that playing the audio cues caused the rats to begin dreaming of the areas of the maze associated with those sounds. In effect, the researchers were steering the dreams of the sleeping rats. Although the researchers say that their project will help science develop new, improved ways of processing new memories, we know the truth: they want to be pirates in their sleep.